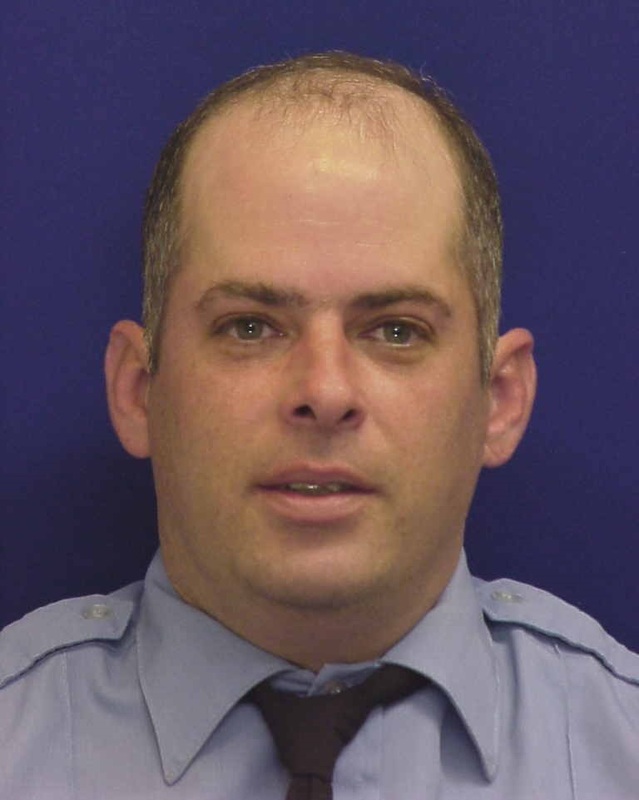 A funeral Mass was held on Tuesday afternoon at St. Jerome Church for firefighter Michael Bernstein, who died suddenly on March 20 at the age of 46. He was found at Engine 78, C Platoon, at Philadelphia International Airport. Bernstein, married with three children, was raised in Oxford Circle, the oldest of four boys. He attended St. Martin of Tours and graduated from Mercy Technical School in 1990. After high school, he served in the U.S. Navy, deployed on a nuclear submarine working as a chef. Bernstein served with the Philadelphia Fire Department for 22 years, many of them with Ladder 29 in the Ogontz/Fern Rock area. He will be posthumously promoted to lieutenant. 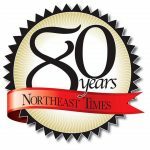 A viewing was held on Monday night and Tuesday morning at John F. Givnish Funeral Home, 10975 Academy Road. Interment was at Resurrection Cemetery, in Bensalem. Gov. Tom Wolf ordered state flags on all state facilities, public buildings and grounds in Philadelphia to fly at half-staff. Bernstein’s company was dispatched to an assignment in the airport terminal early in the morning of his death. When he didn’t arrive at the fire apparatus, his fellow members went to get him and found him unconscious in the hallway. CPR and lifesaving tactics were initiated and he was transported to Fitzgerald Mercy Hospital, where he was pronounced dead at 1:50 a.m.